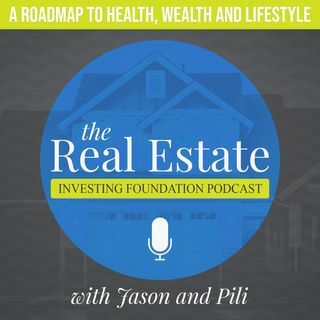 Real Estate Investing Foundation PODCAST! Today we had a great conversation with an old friend who wants to get into REAL ESTATE INVESTING. He has read the books. He goes to the REIA meetings. He has his license. He networks. SO WHAT IS MISSING??? He has not made an offer yet.